The New York City Toy Fair is in full swing and I’m 4968 miles away. I WISH I could somehow have made the trip but alas, my bike needs a new tire and it’s an incredibly long swim. This year was simply not meant to be. All I can do is scour the info-webs for some of my favorite toy manufacturers reveals and post them here all in one tidy place for you. The much teased Harley Quinn final(?) artwork is on display and as well as teaser art for Mass Effect 3’s Femshep! Koto’s Ivy statue turned out incredible. I’m betting Harley will come out just as polished. I can’t wait to see the final sculpts! Stay updated on Kotobukiya stuff on their Facebook page. 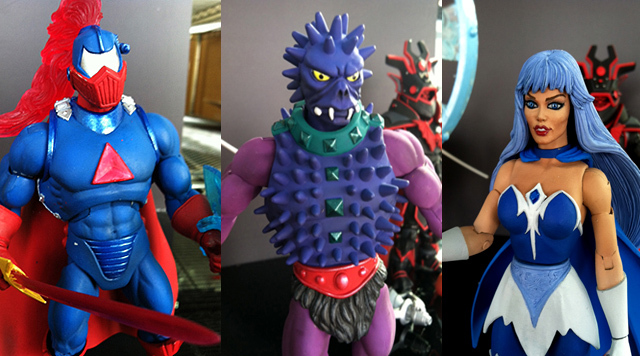 Mattel has a bunch of new Masters of the Universe Classic figs to show off. I grew up on MOTU and love seeing the line revisited and old familiar faces pop up.Stinkor anyone? Check here to see the full list of everything Mattel has on display as well as release dates. Who? Who I ask you, doesn’t love LEGOS? My favorite line of LEGOS has been their classic Star Wars line, but my love for super heroes my trump it as LEGO revealed a whole slew of Marvel licensed goodness. From the Avengers to X-Men.. I can already tell my mini-fig collection is going to grow leaps and bounds! I have two weaknesses, turtles in a half shell.. and turtle power. The new TMNT toys from Playmates look great! Cool little touches like the scar on Raph’s shell have me really excited to have this guys in hand. 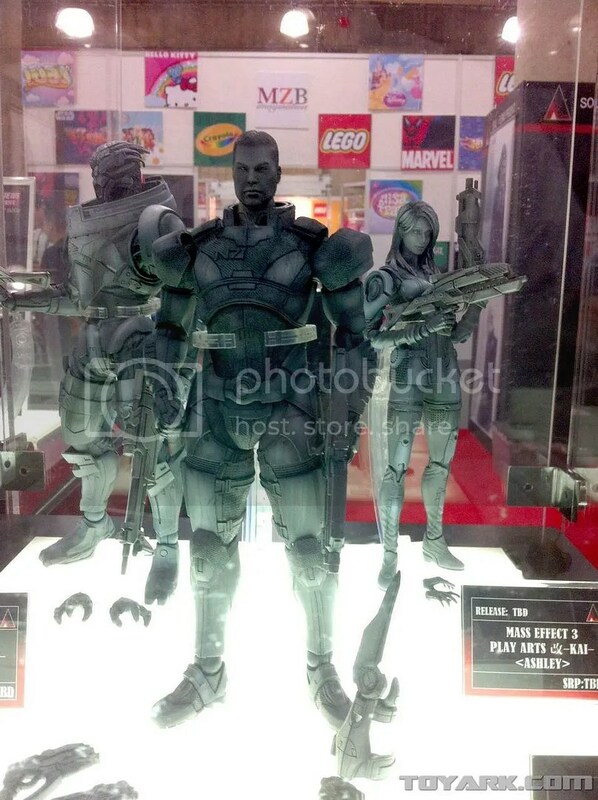 Wow, Square Enix/Play Arts Kai protos of Mass Effect toys look in-cred-i-ble! They consistently somehow wrangle together my favorite properties from Street Fighter and Batman to Metal Gear and Mass Effect. 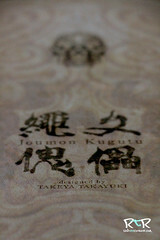 Speak of Metal Gear and Batman, you can preorder those over at bigbadtoystore.com and urban-collector.com right now! OK, that’s part 1 of my mini coverage Toy Fair 2012. So much good stuff coming in the next few months! With my shelves are already at maximum capacity, I may have to knock out a wall to find a place for it all!